The GDPR is Europe’s new framework for data protection laws. It replaces the previous data protection directive, and comes into force on 25 May 2018. 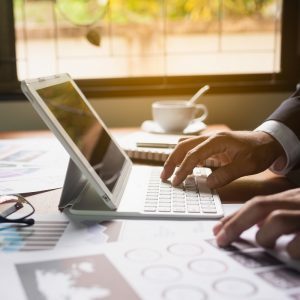 GDPR sets out businesses’ responsibilities in relation to the personal data they collect and hold, it also governs the processes businesses use for managing that personal data. 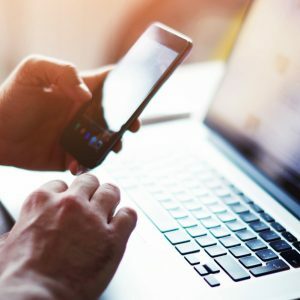 Chris Bunyan, Business Software Specialist at Cellular Solutions explains how Sage CRM can help your business with GDPR compliance in terms of consent gathering and storage. There is a Sage CRM and the GDPR PDF which can be downloaded by clicking on the hyperlink explaining more about GDPR. Sage CRM 2018 R2 has a simple consent tracking area to help you gain evidence of consent from people or leads you have contacted, this allows you to store various consent records from customers against their record in CRM. The created date will automatically show the current date, the rest of the information can be manually filled in by the user. In this example you can see that the record was created at 12:15 and that the request was for contacting the customer via the phone about Sales offers and that it is only valid for 1 year. 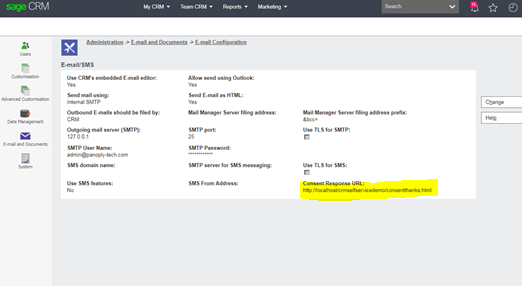 When clicked you can then select the consent email template (CRM will have two templates to base your emails on) from the drop down of available templates. Click the send email button. 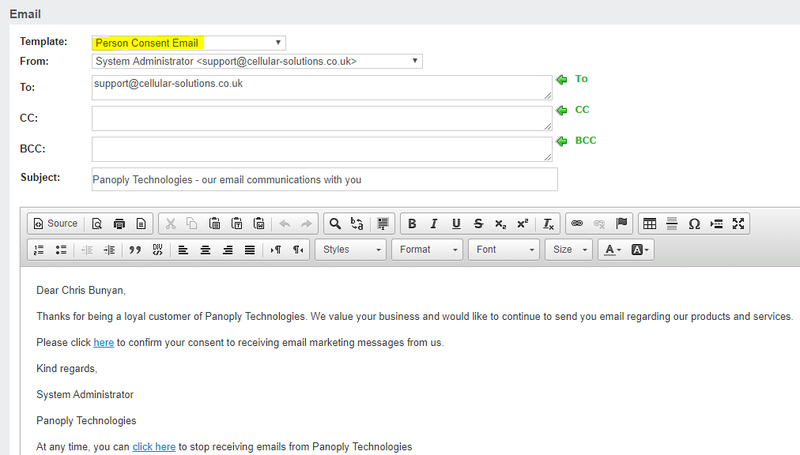 The email contains two embedded email merge fields, one for the confirm and the other to stop receiving emails/calls. The stop hyperlink can be clicked any time and it will update CRM. Please Note: To update CRM externally from the email Sage CRM must be accessible from the outside the organisational network. Once the hyperlink is clicked this will update CRM and the contact is then sent to a configurable landing page. This landing page is a single common page for all consent emails and can be defined in Administration -> E-mail and Documents -> E-mail Configuration. On the consent list the entry is updated showing it has been consented or withdrawn and the “Last Email Link Response” date is created/updated with the date it was clicked. The above is OK if you want to do consent entries on an individual basis, but how can you do this on mass? This is done via a group within CRM for people or Leads. 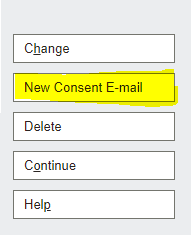 When you click the New Consent Email this will go to a new page where you can fill in the Consent details, select the email template and then send the email. Each person in the group will get a new response record where if the contact clicks on either of the email hyperlinks it will be recored in CRM. (Please remember that Sage CRM must be accessible from the outside the organisational network for responses to updated in CRM from the email clicks). If you’d like to ask one of our software experts about how CRM systems can help your business be more GDPR compliant, or to find out about upgrading to the latest version of Sage CRM, please get in touch with us here, or feel free to tweet us at @CellSolNE if you’ve got a question you’d like one of our Experts to answer. For more information on Sage CRM, click here to see the benefits and features.